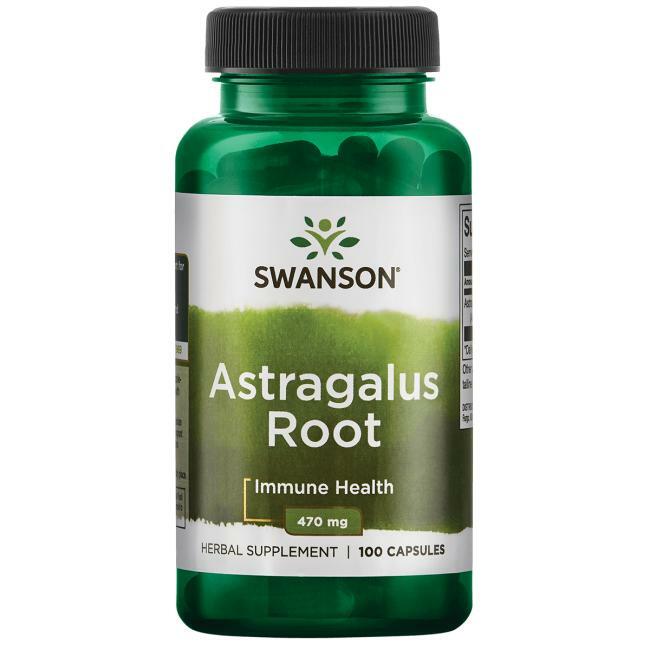 Strengthen your immune system and give your body new vital energy with Swanson Astragalus Root! Chinese herbalists have treasured the rejuvenating effect of this herb for more than 2,000 years. Nowadays astragalus root is mainly used for enhancing the body’s defences but it has beneficial effect on the liver and cardio-vascular system as well. 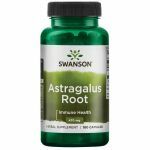 Our handy capsules deliver 470 mg of pure astragalus root. Astragalus has seemed to give me a solid something that is missing when I don't take it! I've not noticed any after tastes or negative side effects.